I just had a great time participating in the 24th CSU Math- Science- Tech Day. Check out some event photos from this year and read more about our program. 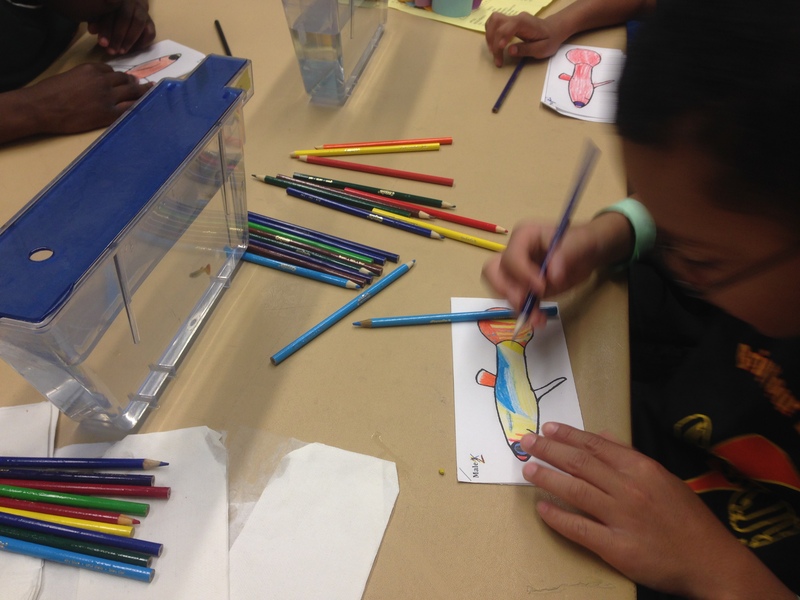 A local 4th-grader draws a guppy from a low predation stream in Trinidad.